Tiffany Stiles is a Metaphysical Life Coach. Click Bio link for more information. Donations Are Accepted & Appreciated. Click here to add your donation through PayPal. Empath Guidance and Empowerment Oracle Cards App! Energy Shift Update by Tiffany Stiles~ Pause & Reset! 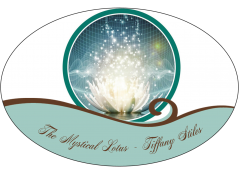 Cosmic Energy Report Update by Tiffany Stiles ~ Check Yourself!